Very strong indeed with eight cross rails on the 4'0 & 4'6 and seven on the 3'0 supporting a heavy mesh base and reinforced side rails. The 3'0 bed can be assembled in four minutes, once you know what you're doing due to the one piece mesh base. We offer a 5 year guarantee on this product, and has been tested & certified by FIRA on the 3'0 model. 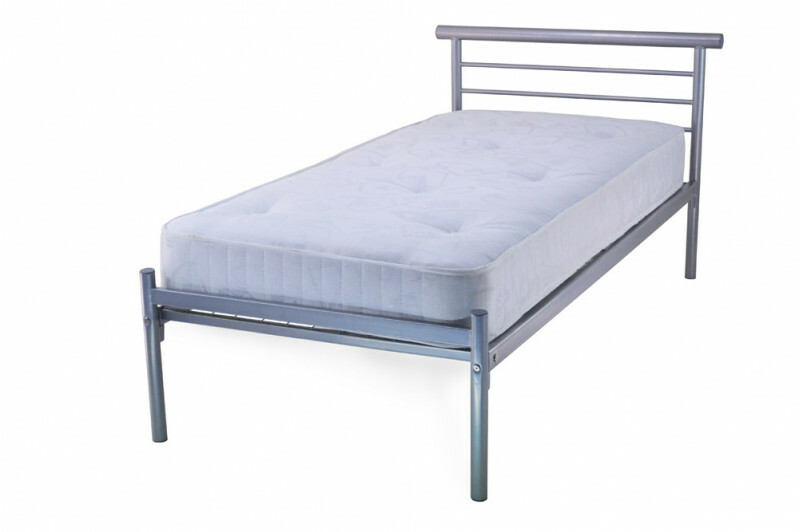 An absolute must for anyone looking for a bed that lasts and is super sturdy.